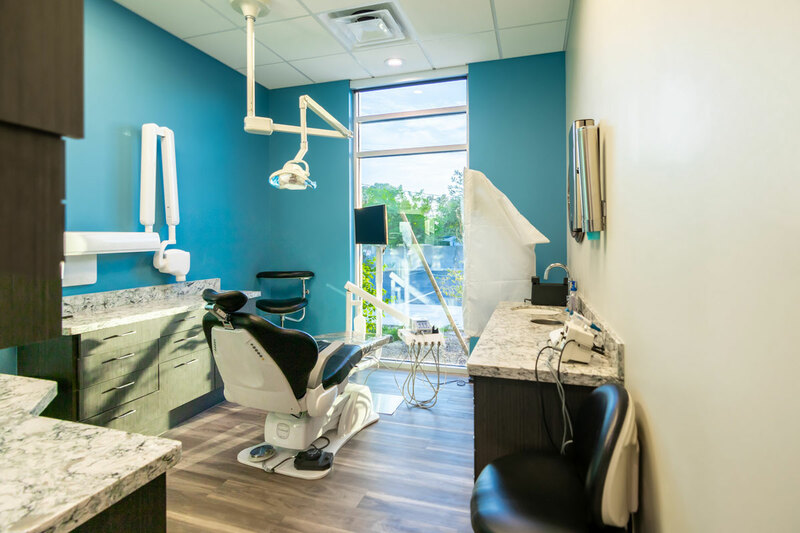 When choosing a dental health care provider, it is important to pick one that uses the latest dental equipment, treatments and practices. 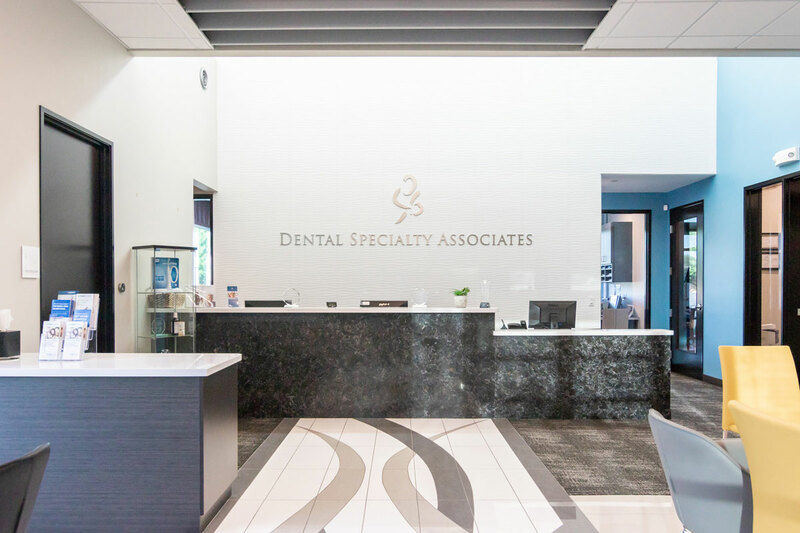 Dental Specialty Associates maintains the highest standards of dental care, consistently going above and beyond the expectations of patients, as well as the general requirements as set forth by the American Dental Association. 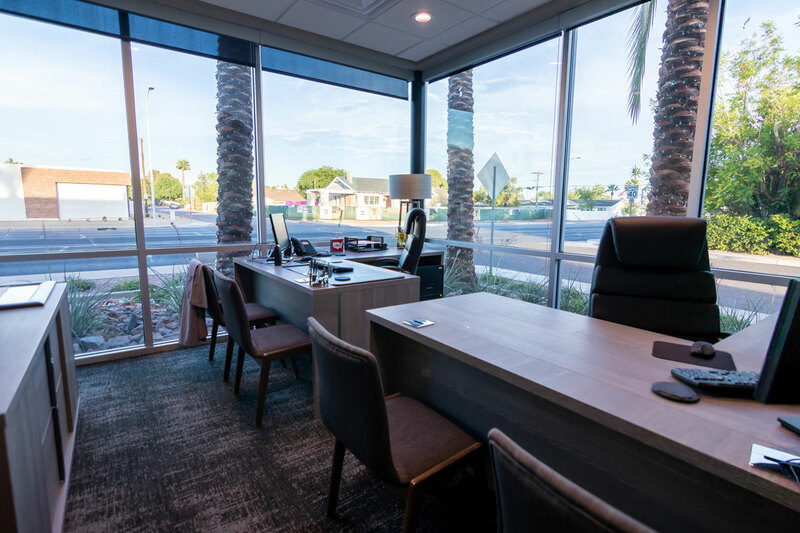 Many people hesitate to get the dental care they need because their past experiences at dental offices have been uncomfortable or ineffective. In fact, up to 8 percent of the American population avoids getting the oral health care they need because of a fear of dental work. I have been going to Dental Specialty Assoc. for about 5 years; ever since I moved to the area. Each experience has been better than the last. 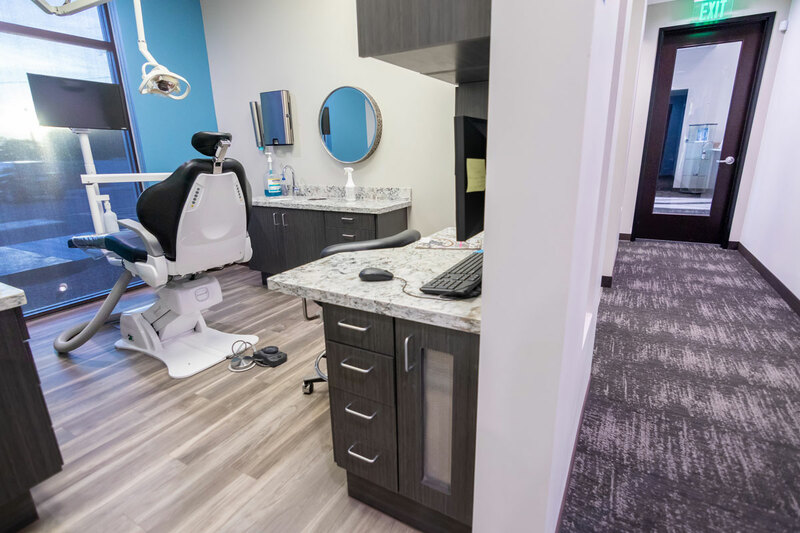 We know that stepping into a dentist’s office can be intimidating. We also understand that the faster a procedure is finished, the better the patient feels about the experience. This is one of the reasons we have chosen to remain on the cutting-edge of all dental technology. 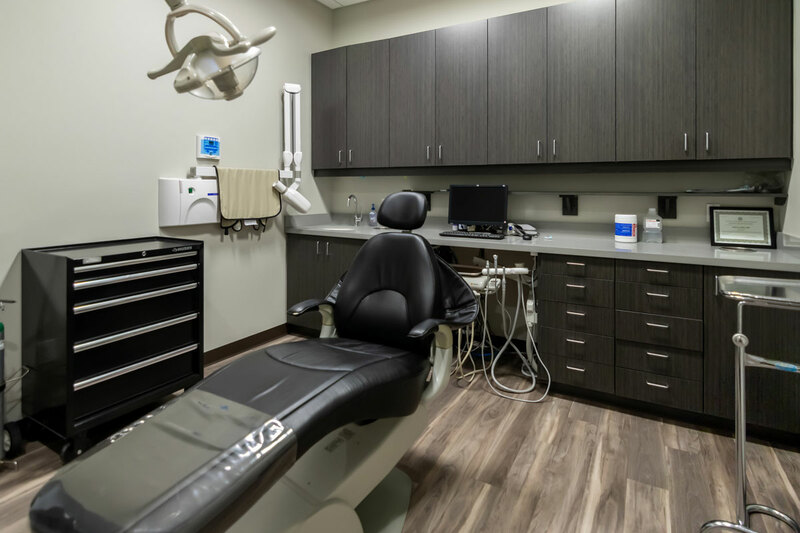 Not only do we have the latest equipment, but we continuously evolve our approaches to dental care. 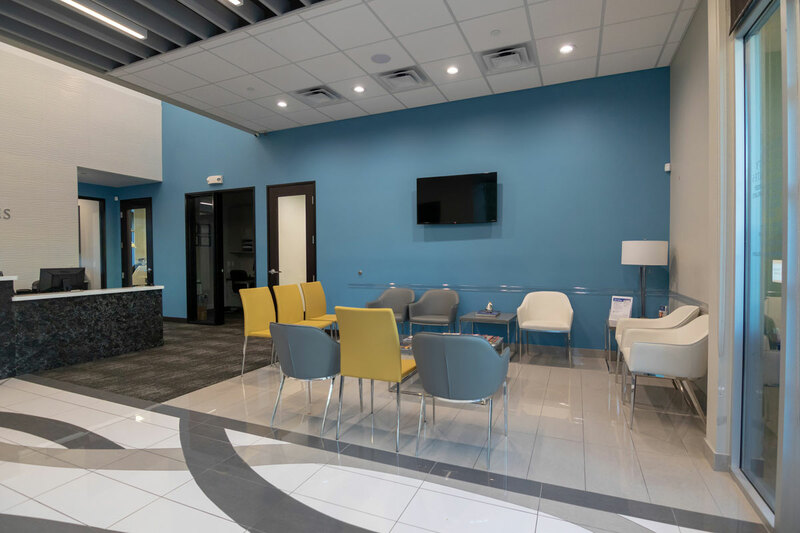 Our patient-centric model of dental care allows us to provide the results people deserve in an environment that utilizes the most advanced dental technology in the field of dentistry. Three dental technology pieces of equipment we use on a regular basis include the GALILEOS 3-D Imaging System, CEREC and digital x-rays. The GALILEOS 3-D imaging system has completely changed the way our professionals can explore a patient’s mouth. A painless, quick panoramic imaging process (about 14 seconds) uses low doses of radiation and produces incredibly defined images. This allows our team members to see what is truly going on without having to explore as much manually. It is reliable, flexible and comfortable, and can be used to measure bone density. CEREC is a process that creates ceramic dental crowns right in our office. The restorations are made during one visit, eliminating the need to come back several times. CAD/CAM technology enables a perfect fit, and CEREC restorations have an incredible 95 percent lifetime rate. 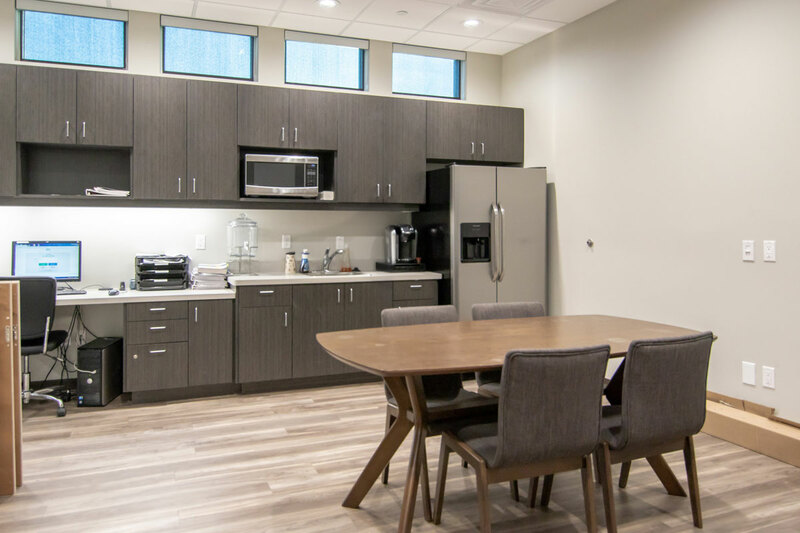 Digital radiography has changed the face of dentistry, enabling the team at Dental Specialty Associates to be able to take x-rays using very low amounts of radiation. Unlike the x-rays that used to be common in dental practices, digital x-rays are safer, faster and more comfortable. 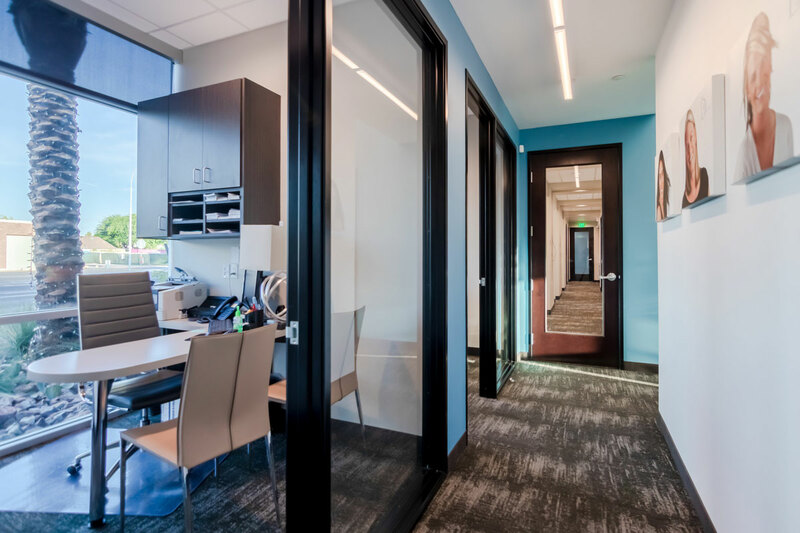 Plus, the results are higher-quality, eco-friendly images that reveal exactly what your periodontist, endodontist, prosthodontist, oral surgeon or orthodontist needs to know to provide you with individualized care.